Everyone loves cookies and it just so happens my honey makes great M&M cookies. Today’s kindness was a simple one. She made cookies and we delivered them to three of our neighbors. Needless to say they were surprised and very happy to get them. Nothing like seeing people with big smiles on their faces. Kindness through sugar overload. That’s what we’re talking about. 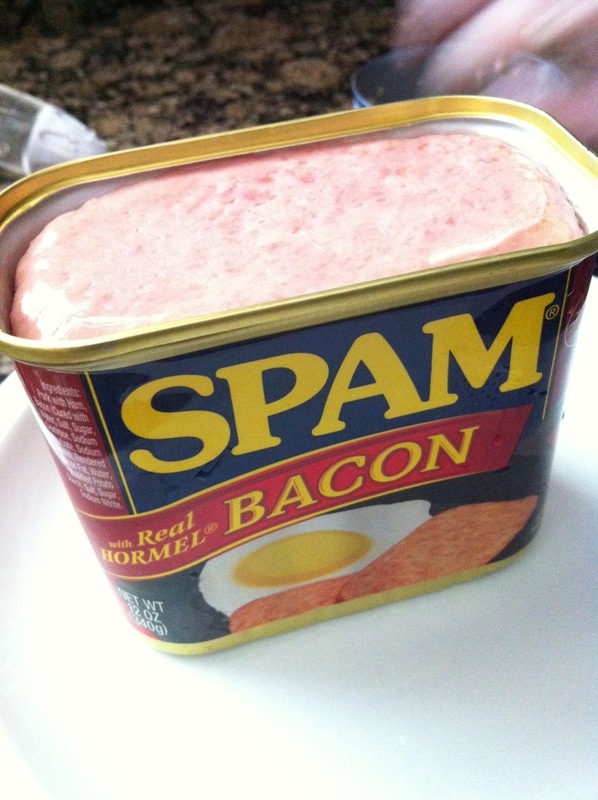 I’ve been reading a lot of best of lists in the last several days, everything from albums of 2013 to recipes involving bacon. Everyone seems to be making a year end list. I thought, why not jump on the bandwagon. So here we go. This isn’t a top ten or even a list with any sort of theme. These are just things (songs, movie houses, art, tv shows, food, etc.) I discovered in 2013 that will stay with me long into 2014 and beyond. The Lone Bellow came into my life via iTunes and a free download. I instantly became obsessed with them. Great lyrics, excellent harmonies, and catchy tunes that stay in your head for days. 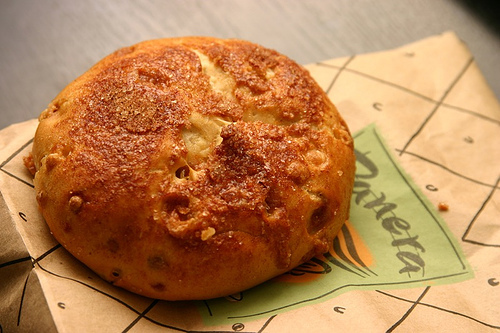 The Cinnamon Crunch Bagel from Panera. This thing is addicting. I’m so glad we discovered them, and so sad at the same time. It’s all kinds of deliciousness in a small round baked good. Toasted with butter… so damn tasty. Kickapoo State Park, Illinois. We’ve lived in Illinois now for nearly two and a half years. Surprisingly there are many things we’ve come to appreciate and even truly like about living here. One thing we haven’t is that there isn’t as much water as we were used to living in Oregon. We’ve done our best to travel to nearby towns with river walks (there aren’t that many) and to find state parks and such that have a decent amount of water, in whatever form we can find it. One such place, to our delight, is Kickapoo. First, you have to love the name, c’mon, it’s kind of awesome. But more importantly, it has water. All sorts of little lakes and a stream, running through it. There are canoe rentals in the summer, and loads of trails. We went in the fall, when the colors of the foliage were stunningly beautiful. We will definitely be going back. The Golden Harbor Restaurant. With a huge menu, free tea by the pot, and a cool old school vibe, this place rocks. Plus, the food is great. How can you go wrong with spicy green beans, salt and pepper mushrooms, and plates full of sweet and spicy chicken. 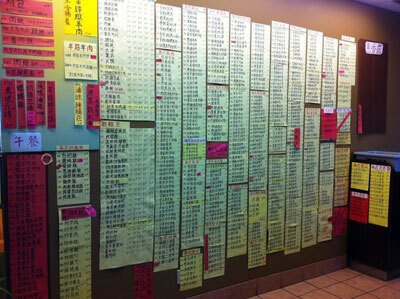 The menu on the wall is enormous and all in Chinese. You can pick up an english language menu from the little table by the front door if you like. Write down the numbers of the things you’d like to order, take it up to the counter, and moments later your tasty hot food starts coming out as it’s ready. We love this place. 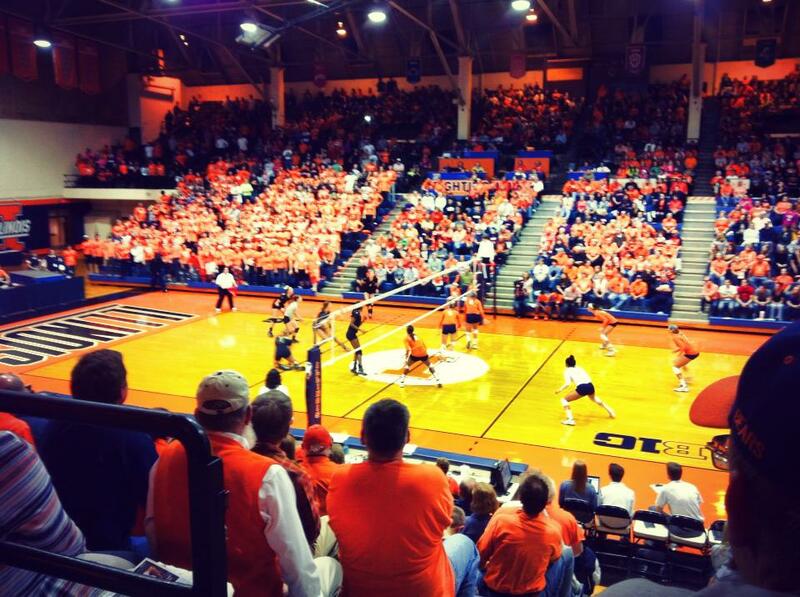 Season tickets for the University of Illinois women’s volleyball and basketball. What a great deal. We’d been to games before, but this all inclusive $35 dollar ticket package gets you into all the home games for both sports. We’ve had hours of enjoyment at these games. The atmosphere, the competition, supporting the local university, and eating an occasional stadium dog… all worth it. Can’t beat it for good sporty entertainment. Cris Cab. I can’t even remember how I stumbled on this young gent. All I know for sure is that his music is catchy and I’m semi-addicted to it. Dominic Thomas was born. I don’t know if you can call him a discovery, but as he grows, and has one discovery after another of his own, we have discovered a little more about him, and ourselves. I think that’s part of the beauty of little people. As they grow and change and develop we see the world through them, and it is an amazingly wondrous place. The fun of riding steam trains. Taking a five mile ride on a steam train isn’t exactly something I would choose to do on my own. Maybe an over night or a several night journey, one with sleeper cars and a nice dining car, but not a shorty ride on a steam train that goes one way forward and then backs up on the return trip. But, somehow, with the help of the excitement of a three year old, short trip steam trains kinda rock. We went a couple of different times and I’m sure we’ll be going again this year. Our mini engineer in training loves it and, consequently, so do we. The Blacklist. James Spader is just plain awesome. He’s an amazing actor. 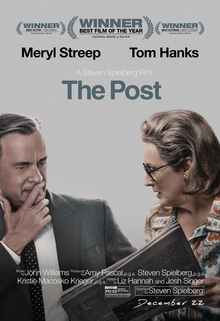 In lessor hands this role, and the tv show connected to it, might not be as riveting and interesting as it is. 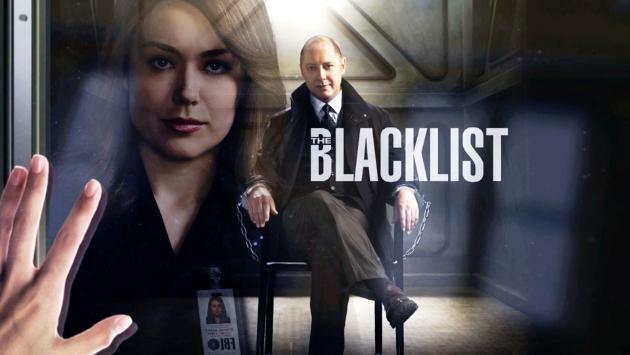 But with James Spader at the center, a decent supporting cast, and top notch writing, Blacklist keeps you hooked. Portland, Maine. We took a little road trip for our 10th anniversary to Portland by way of NY, Pennsylvania, Massachusetts, New Hampshire, etc. We loved New England. It’s beautiful, it’s people are great, and it’s beautiful. Portland, the destination for this trip, didn’t disappoint. We met in Portland, Oregon. It’s our city, as we like to call it. We love it there. I had, however, always wanted to go to the other Portland. To check it out. To see what it had to offer. My honey felt the same. Seemed fitting that on our 10th we would take a trip to that other Portland to see what we could see. It was great. Good restaurants, excellent scenery, really nice people, and funky in it’s own way, we enjoyed it very much. Roadtrippers. I love this website. We travel quite a bit. Most especially, in recent years at least, we’ve gone on some major road trips here in the U.S. This site allows you to plan your route and then see what sorts of places might be along it. From practical to strange Roadtrippers has them all. They also have an app, which rocks. I couldn’t recommend it highly enough. Cafe ZoJo. It’s a local coffee shop that’s fairly new. I’m not sure if we actually found this in 2013 or the year before, but never the less, I’m including it here. The staff are friendly, with quick helpful smiles, the atmosphere is eclectic and comfortable, the food is tasty, and the coffee is sublime. ZoJo is our go to for take away coffee. I’ve never had better drip coffee in my life. That’s saying a lot. Sleepy Creek Vineyards. We actually discovered this place by way of a thing called the Fork in the Road Tour. A few local farms, their goods, a nice drive with good friends, and we ended up, last stop on the tour, at Sleepy Creek. We were given a tour of the vineyard, an explanation of the bottling process, and then a tasting. The wine was good, but the people were great, and the atmosphere was awesome. Later, like a month or so, they hosted the Salk Fork River Art Festival. Again, great setting, great wine, great people. We were hooked. They do several events a month including things like film festivals, live music, art festivals, weenie roasts, and of course wine tastings. It’s worth the drive east. Cinnebarre in Salem, Oregon. We live in Illinois now, but we still spend a significant amount of time in Oregon. It’s where I’m from, and where my honey lived for over 30 years. It’s home. My mom lives in Salem, in the same house we lived in when I was in high school. Salem is the capitol city, and has always been considered, amongst people who live in Portland anyway, a lessor town. But in the last several years Salem has grown up a little, and funked out a bit as well. To prove this point they now have a movie place downtown called Cinebarre. It’s a chain, though there are only about seven or eight locations around the country. The fact that one of those is in Salem is very cool. Cinebarre is a movie theater and it’s a restaurant. You get table service during the movie, which seems like it could distract you, but it doesn’t really. Walk in, look at the menu before the movie starts, fill out your card, prop it up, and the wait staff comes to take your order via your card and then brings you the food while the movie is going. You can keep ordering if you want to, they also have beer and wine. It’s a kick and a unique movie experience. I like it. 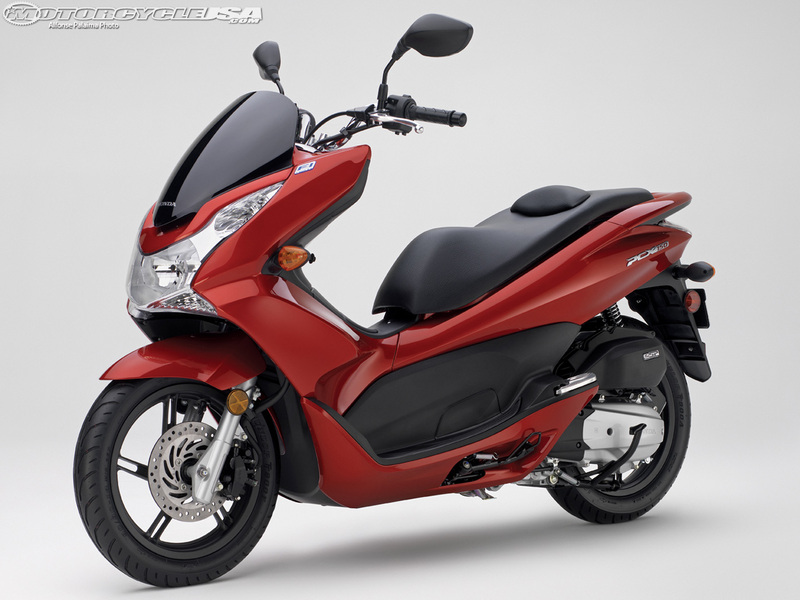 Honda PCX 150 Scooter. We used to own motorcycles. Big motorcycles. Hogs. We had all the gear, went on rides, and thought we were slightly above all those scooter riders out there. That’s the way it goes. If you ride motorcycles you think scooter riders, or scooterists as I like to call them, are slightly beneath you. Not really in an arrogant way, it’s just that as a motorcycle rider you’re cool. As a scooterist you’re nerdy. Until, of course, we gave up the motorcycles and bought a Honda scooter in 2013. It’s beyond awesome. It hauls buns, can carry both of us, is fun as hell to ride, and seems easier. Maybe the easier part is just because you don’t have to shift, I don’t know. But it’s zippy, and it makes a fantastic second car. I so love to ride it. Who would’ve thunk, those few short years ago, we would prefer a scooter, but we do. I guess if that makes us nerds we proudly own it. I’m a scooterist. Damn straight I am. Here we are, a third of the way through, and I feel like I’m just getting started. This is good for the soul. This little affirmation every day of things to be thankful and grateful for. It’s sending positive energy out into the world. I feel that from others. I feel that for myself. 10. I’m thankful for coffee, in all it’s forms — lattes, au laits, drip, french press, espresso, iced, hot, and a lovely thing called a Bibero I once had in Spain. Not only does it help me to wake in the morning, I enjoy it. I love the warmth in the morning and sometimes the cold in the afternoon. I love the flavor of a flavored drink or the simplicity of a really good cup o’ joe. I enjoy trying new cafes and stands and diners. I’m a fan, and thankful I get to drink the stuff. It brings me joy. We’ve been back home now for a few days, but before we actually arrived here, on the last day of our anniversary road trip, Karen and I made a little list of stuff as we were driving. Notes about things we saw, stuff we did, people we met, etc. So without further ado, here it is… our notes from the road. Alright, maybe not just yet… before I unleash the rest of this post I just want to say that having Karen in my life has been a miraculous thing. We are so lucky to have found each other. It’s a beautiful thing to have been together for 10 years and still feel, and in fact feel more strongly, such a huge love for each other. It’s also a lovely thing to be “married” to your best friend. There’s no one either of us would rather hang out with, and amazingly we both feel that way and want to share everything. It’s wonderful and amazing. I am beyond lucky, and I know it. Favorite coffee: Comet Coffee in Ann Arbor… Pour over, so good. Favorite espresso: Jimmy’s, Kensington Market location, in Toronto… Americano… Yum! Favorite City: Portland, ME with Toronto a close second. Favorite public transport: the Red Rocket in Toronto. Favorite fish and chips: Susan’s in Portland. A place that was once a gas station. Favorite beach: Kennebunkport (heart rock beach). Favorite countryside: Coast of Maine, Vermont‘s Green Mountains, and New Hampshire’s White Mountains. Favorite meal Tam: Montpelier at the Three Penny Taproom… chicken stew with pastry. Favorite meal Karen: Hot Suppa! in Portland, Maine… fried chicken and sweet potatoes. Favorite little town: Bath, Maine. Favorite B&B : Mayor Lord’s B&B in Meadville, PA. Most comfy bed: Marriott in Portland Maine. Best unexpected stop: Williamstown, MA and Williams College… Tunnel City Coffee in the town where Thomas went to school. Favorite zen moment: marina in Portland, sitting on a bench, chatting, looking at the water, 65 degrees and sunny. Most interesting historical spot: Fryeburg Academy in Maine and Concord Grape Belt, NY. Favorite tourist attraction: Herb Brooks Hockey Arena and ski jumping site from 1980 Olympics in Lake Placid, NY. Biggest disappoinent: Niagara Falls… Ghetto. Should’ve gone to the Canadian side. Most interesting fact: ice wine made from grapes that have gone through first freeze… sold in Canada. Best breakfast: The Senator in Toronto… both food and atmosphere. Most authentic eating experience: House of Gourmet in Chinatown, Toronto with it’s all Asian crowd, huge menu in Chinese, and hanging meat. Bump in the road: rental car malfunction in Albany Ny resulting in car exchange at Albany International Airport. Best fast food: Eddie’s Footlong Hot Dogs in Meadville, PA.
Noisiest hotel: The Stockdale Inn, Schenectady, NY due to wedding party. My honey’s big disappointment: not getting a green rock from Vermont. Interesting natural wonder: rock by lighthouse at Cape Elizabeth, Maine… it looked like wood (we took some). Life changing moment during trip: sale of Scappoose house. Personal family moment: driving by the home in Jackson, Michigan where my great grandparents lived when my grandma was born and driving by the memorial site of the hospital where she was born. The accent of toll booth guy in N.H.
Coffee at the Bush compound in Kennebunkport (if driving by while drinking coffee counts). Conversing with people at bed and breakfast who lived in India for a time. Number of rude people met along the way: 2. Woman at some gas station in Maine who was terse about bathroom facilities and man at rental car place in Savoy when we picked up the car for the trip. Favorite souvenirs: raven lunatic t-shirt and huge red lobster. First drink in three years: strawberry mojito at Hot Suppa! on our anniversary. Signs for moose, bear, and Amish seen… No actual moose, bear or Amish spotted. Wildlife spotted: flock of wild turkeys in Maine, sea birds. Worst weather: Lake Placid… cold and a tad snowy. Laughs out loud: too many to count. Music: 936 songs on shuffle… No repeats… Maine and Back Again Playlist. Awesomeness. Reminiscing about 10 years together… Priceless. On routes (Canada’s much nicer version of the rest area). Nicest person: VIA rail employee in Toronto who walked us a couple of blocks to Union Station and then to where we needed to go inside the station… We told him we wished we could’ve taken him home as souvenir! Honorable mentions for nicest person: Jimmy’s coffee barista who gave us free croissants, girl at on route stop who talked to us about the toll, red rocket driver, the hotel dude who pointed toward good ice cream in Schenectady, hotel guy in Portland Maine who answered our questions, rental car guy, Steve, at Albany Imternational Airport, also guy in Albany rental car park who let us store our belongings in little locked kiosk while we walked in to get our new rental car. Lots of nice people along the way. Best hotel location: tie between Bond Place Hotel, Toronto for great access to transit and downtown, and Portland, Maine Marriott for walking proximity to old port and view of the bay. Biggest panic moment: when my honey thought she lost her wallet in Lake Placid… It was not lost. Second biggest panic moment: not having any money for toll to get back into U.S. over Ambassador Bridge and first ATM didn’t work. Thought we might have to learn to speak French. Frozen Lake Erie was amazing. Largest Globe we’ve ever seen: Eartha at Delorme. Bland. Tasteless. Usual. Rolls. Amiable. Quick. Salad. Filling. Banal. No. Meaty. Salty. Fatty. Strange. Interesting. Fried. Crunchy. Unusual. Ambiguous. no.